El Agave Restaurant and Tequileria will bring traditional “Hispanic-Mexican” cuisine, award-winning tequilas, and indigenous flavors to Del Mar Plaza, taking over the sprawling space previously occupied by Flavor Del Mar. 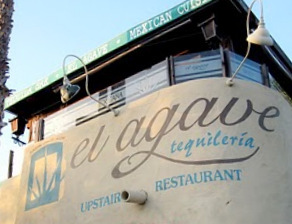 Since 1996, El Agave has been serving San Diegans their trademark “Mexican Nouvelle Cuisine” from their original location in Old Town. The new Del Mar location, El Agave’s third in San Diego, will also feature a comprehensive tequila museum stocked with over 2,000 premium tequilas. 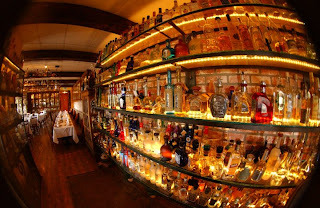 Scheduled to open in November 2013, El Agave will be open for lunch and dinner, seven days a week, and will feature a special Happy Hour menu and tequila tastings. 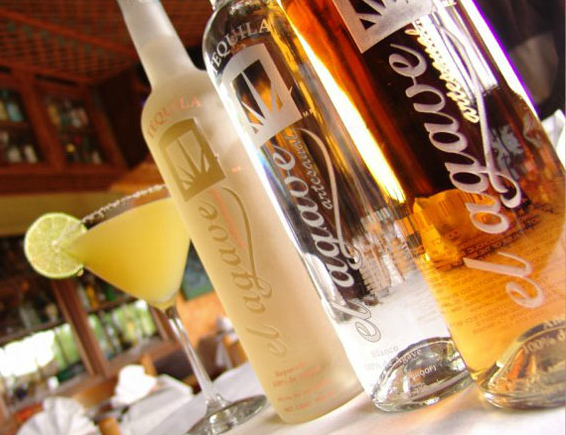 Known for its bold, authentic flavors, El Agave’s menu is inspired by the cooking styles of ancient cultures, including the Aztecs and Mestizos. Popular menu items such as a variety of mole sauces which blend flavors native to Mexico with ingredients of Spanish and Arabic origin, crispy chalupas, tamales, enchiladas and the infamous filet mignon in tequila with a red wine reduction sauce, will join the menu offerings at the Del Mar location.